Dr. Wood received her undergraduate degree from the University of Georgia and her medical degree from the Medical College of Georgia. She completed her residency at Vanderbilt University Medical Center in Nashville, Tenn. Dr. Wood is board eligible in Obstetrics and Gynecology. 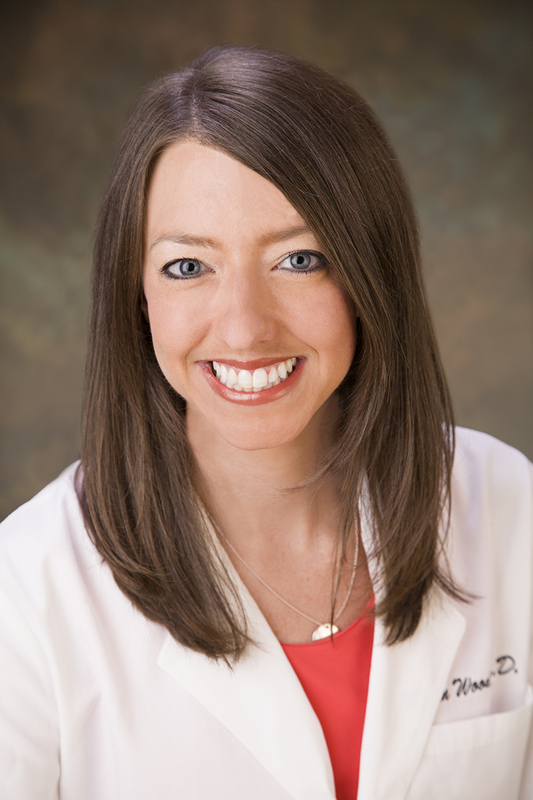 Dr. Wood sees patients at all NGPG Lakeside OB/GYN locations in Braselton, Dahlonega, Dawsonville and Gainesville. The practice is open from 8:30 a.m. – 5 p.m., Monday through Friday. Call 770-219-9300 to schedule an appointment at the Braselton or Gainesville locations, 706-864-3400 for the Dahlonega location or 706-216-2345 for the Dawsonville location. Visit www.ngpg.org/lakeside-obgyn to get driving directions and learn more. NGPG Lakeside OB/GYN is an affiliate of Northeast Georgia Health System. Northeast Georgia Physicians Group (NGPG) is a multi-specialty group that brings together more than 200 talented physicians, physician assistants, nurse practitioners, midwives and other clinical staff at more than 65 locations across North Georgia. Learn more at ngpg.org.